Root Canals - Thomas E. Cooke, D.D.S., P.A. Dr. Tom Cooke performs root canal procedures on patients in the Raleigh metro area.Root canals are not a painful procedure in most cases. To schedule an appointment, call our office at (919) 872-1700. Dental health is an important part of a person’s overall wellbeing. With proper hygiene and regular visits to the dentist, teeth can last for a lifetime. Sometimes, though, neglect and damage can cause issues that require specialized procedures to correct. Dr. Thomas Cooke, DDS, is an expert in all aspects of dentistry, and can help patients with a wide variety of treatments. Today, we’ll be exploring root canal procedures. Inside the tooth is a hollow space called the root canal. It is filled with soft tissue called dental pulp. The dental pulp contains blood vessels and connective tissue that help nourish the tooth, keeping it healthy. This hollow space also houses nerve endings that lead from the tooth’s roots to other parts of the body. If a tooth becomes cracked or is badly decayed, an infection can start inside the tooth, damaging the dental pulp and potentially infecting the associated nerves, causing extreme discomfort. Loose fillings can also let bacteria into the tooth, leading to infection if not treated. Problems in the root canal and dental pulp are usually announced by pain during chewing. In some cases, swelling can appear in the face or neck. In addition to pain in the tooth and surrounding jaw area, an infection within the tooth can spread to other parts of the face and head. 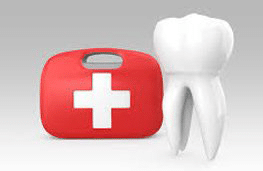 This can be extremely dangerous, and can lead to loss of the tooth, bone loss in the jaw, and other health emergencies. What is the treatment for an infected root canal? 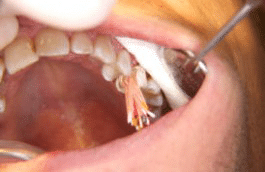 The area around the affected tooth is anesthetized using a numbing agent. 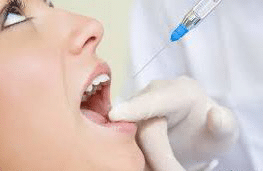 Many doctors use local anesthesia, but Dr. Cooke prefers a method called intraosseous anesthesia, where the numbing agent is injected directly into the surrounding bone. This method has been found to be faster and more effective in minimizing discomfort throughout the dental procedure. Next, a small access hole is drilled into the affected tooth with a dental drill. From this access hole, small files are used to remove all infected material from the inside spaces of the tooth and its roots. Water or other mild solutions like sodium hypochlorite are used to flush the area during this filing procedure. Finally, the tooth and the root canal are sealed using a special compound or filling. 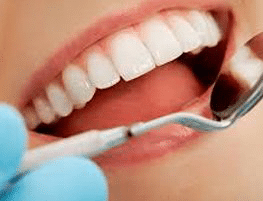 Sometimes, if an infection is present, the dentist will wait a few days to permanently seal the tooth, using a temporary filling to plug the access hole until antibiotics have cleared the remaining infection. 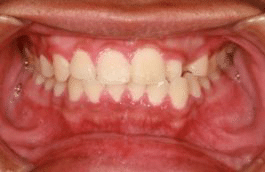 In some cases, badly damaged teeth may need additional restoration treatments, such as crowns or bridges. The root canal procedure itself is usually free of pain and discomfort, thanks to the anesthetic. In fact, the condition that led up to the procedure can be very painful — the infection and swelling are far worse than any repair procedure. Will the tooth continue to be sore? After the procedure is completed, mild discomfort may be present for a day or two. This can be treated with over-the counter medicines like ibuprofen or naproxen. In the meantime, minimize the sensitivity by chewing carefully and by avoiding very hot or very cold foods and beverages. 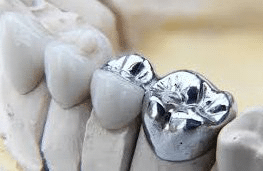 Does the procedure save the tooth? In most cases, yes. Unless the tooth had bad decay or deep cracks, a tooth that has had the root canal procedure can last a lifetime. Regular brushing and flossing do help, of course. 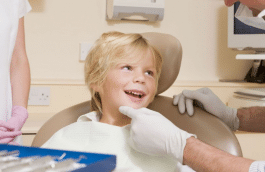 Dr. Cooke has been practicing dentistry in Raleigh since 1993. His office does complete dental care, from routine cleanings all the way to emergency dentistry including root canals. 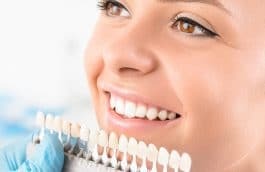 His talented staff of dental professionals have the training and the techniques needed to keep your smile healthy and looking its best. Call the office at (919) 872-1700 to schedule an appointment today. Dr. Cooke accepts many insurance plans, and flexible payment options are available.